I bought two of ESP8266 from my local store. And try to play with them using Arduino UNO. 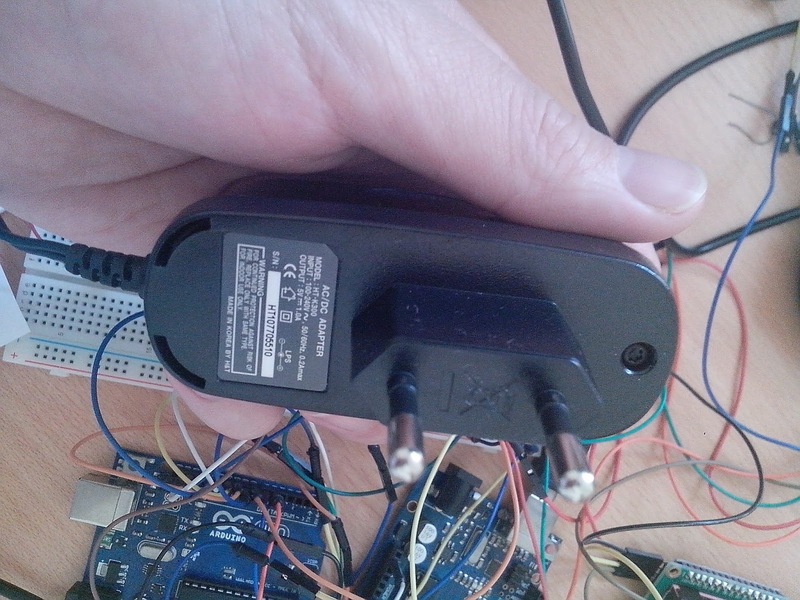 The ESP8266 needs the 3.3 powersupply. And tried to use the 3.3 of the UNO but no avail. 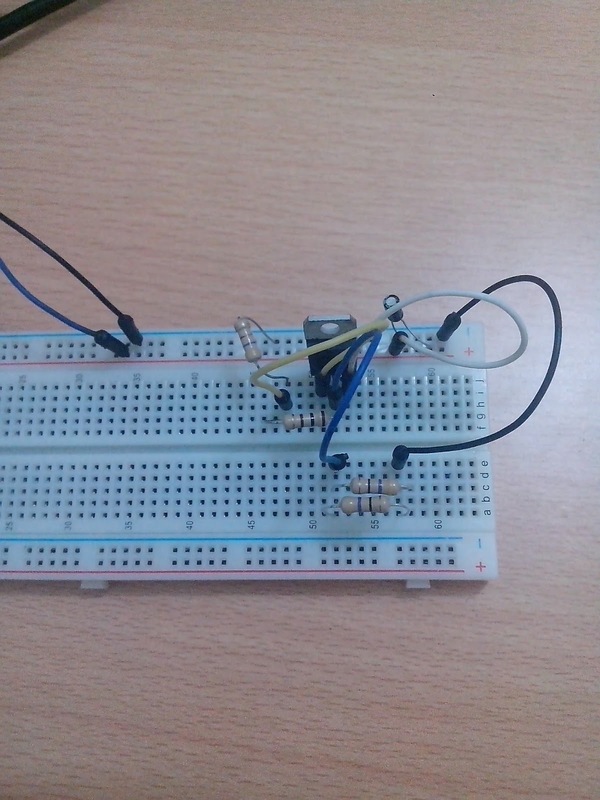 So i setup the LM317T in a breadboard like this. 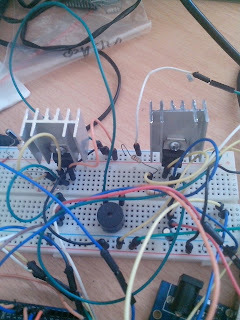 I replaced the 470 with 1k simply because if the dummy load is attached the voltage drop badly. wallplug powersupply. 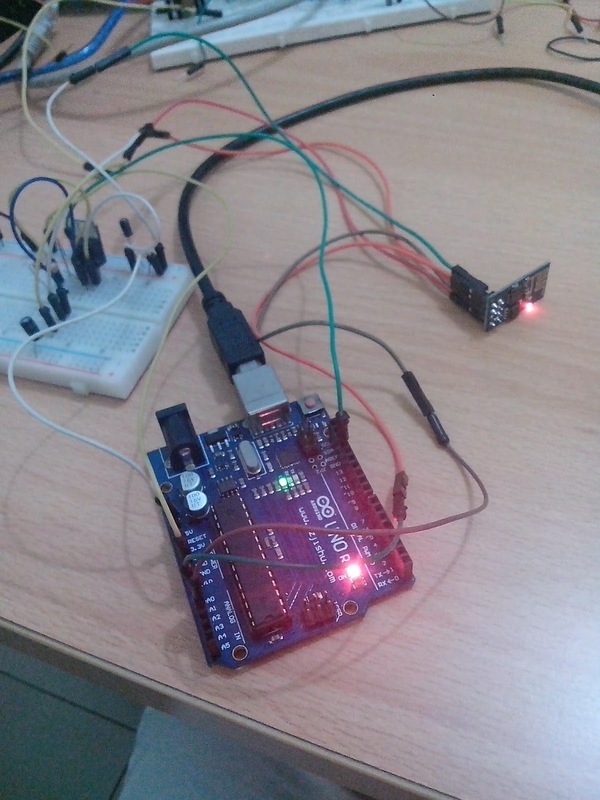 Then i arrange my UNO and ESP8266 as in the picture. Example: GET /minimal.php/this HTTP/1.0 <-- 30="" br="" chars="" in="" is="" length=""> Total of NLength is 30 plus 2 pairs of NL/CR \r\n. and hit an Enter key and one more Enter key. The esp8266 serial line keeps jumping and sending data. 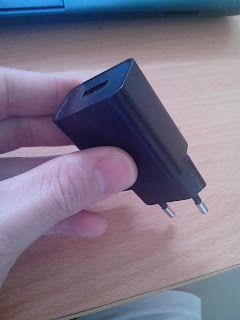 Which i use an USB 5V wallplug. LCD 16x2, I2C Lcd, though. 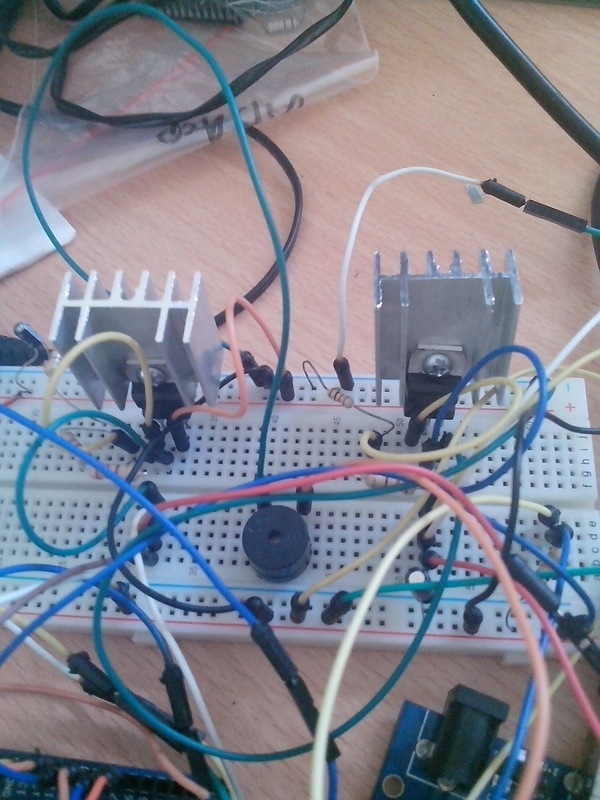 Using 9V 0.6A powersupply works great. 3.AT+IPR=9600 to change the baudrate. DO NOT USE THIS!!! after several trial&error it is better to configured like such to remove gibberish output. Using 9V also gives more stability. All gibberish are almost removed completely. 2. I found the doc about AT+UART to change baudrate here but it says that is deprecated? ?